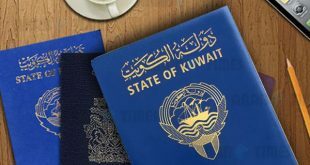 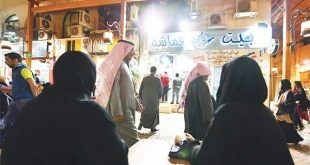 KUWAIT CITY, July 12: The Court of Appeals upheld the verdict of a lower court, which acquitted a citizen (female) who had earlier been reported to be holding three nationalities, of forging documents to acquire Kuwaiti citizenship. 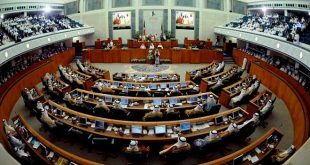 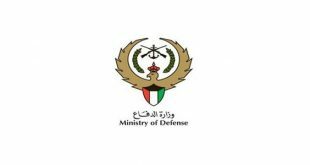 According to the testimony of an officer from the Citizenship and Passport Affairs General Department in the Interior Ministry, the defendant, who is originally from Iraq, was married to a Kuwaiti who died in 1988. 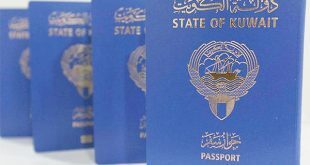 Later, the defendant agreed with a Jordanian man to go to Jordan and get married there in order to hide the marriage and maintain her status as a widow through which she can claim for citizenship and other benefits provided by the State.